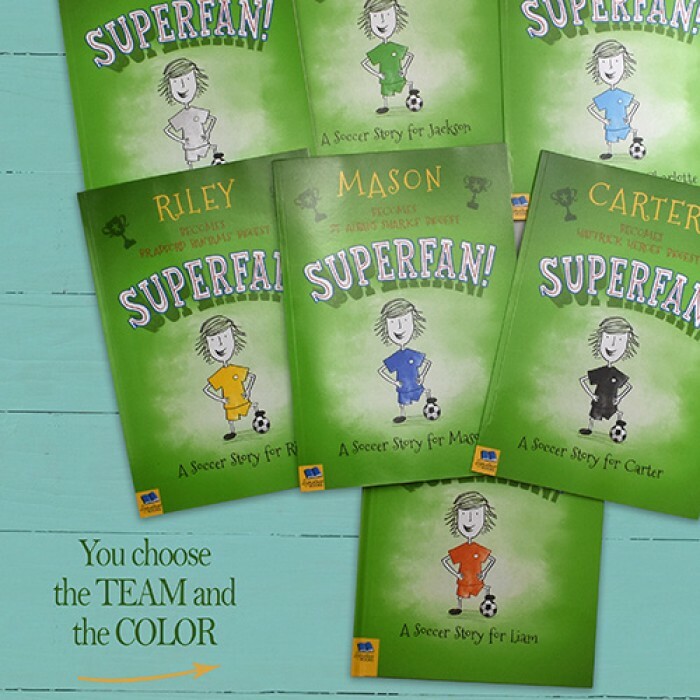 It's the day of the big soccer game, and your child's favorite team are playing their biggest rivals. 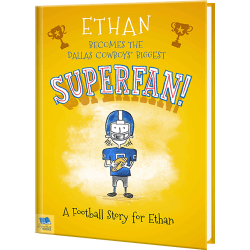 Can your child prove they're the biggest fan by saving the day? 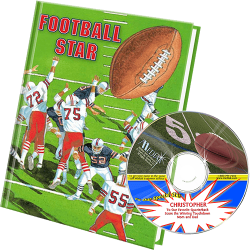 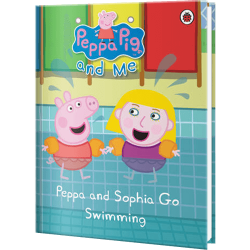 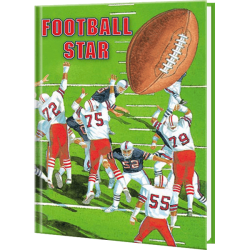 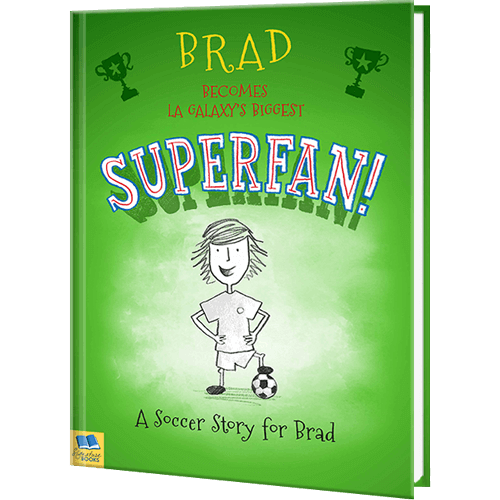 Your child's name is throughout the text, and within the illustrations and stars along with their Dad as part of this sports adventure story. 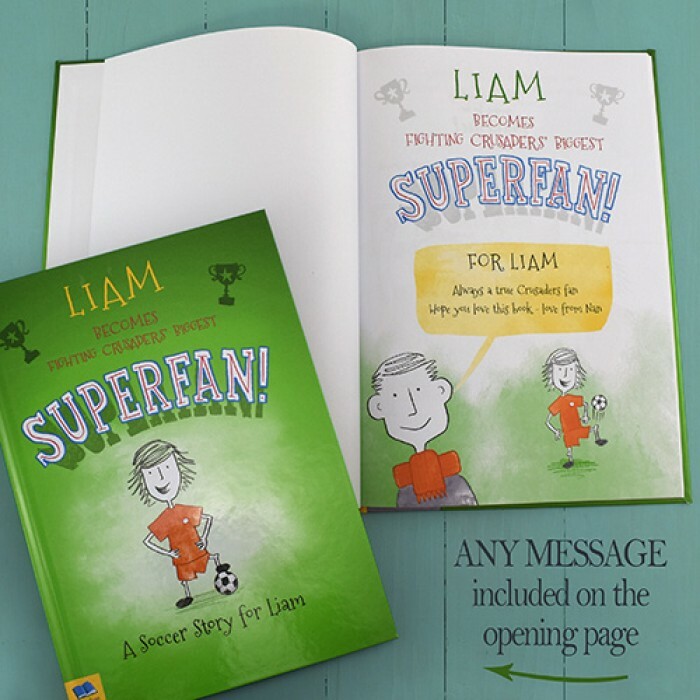 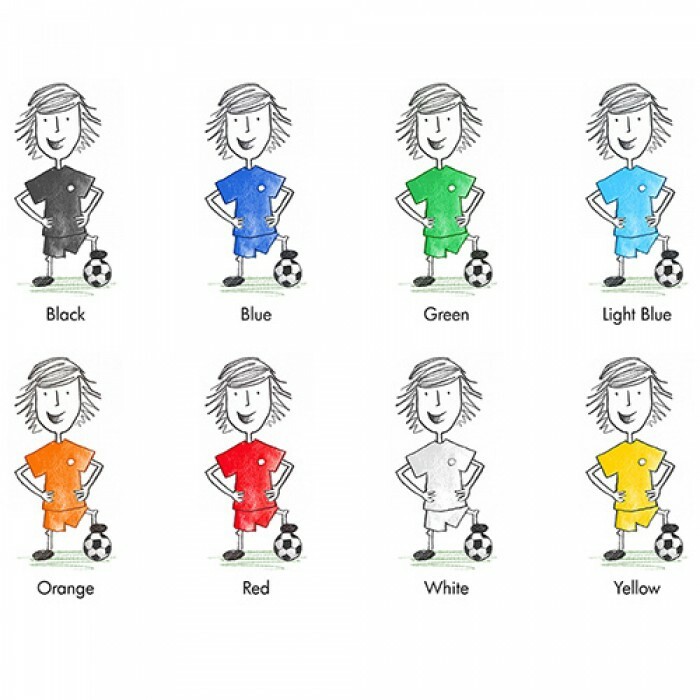 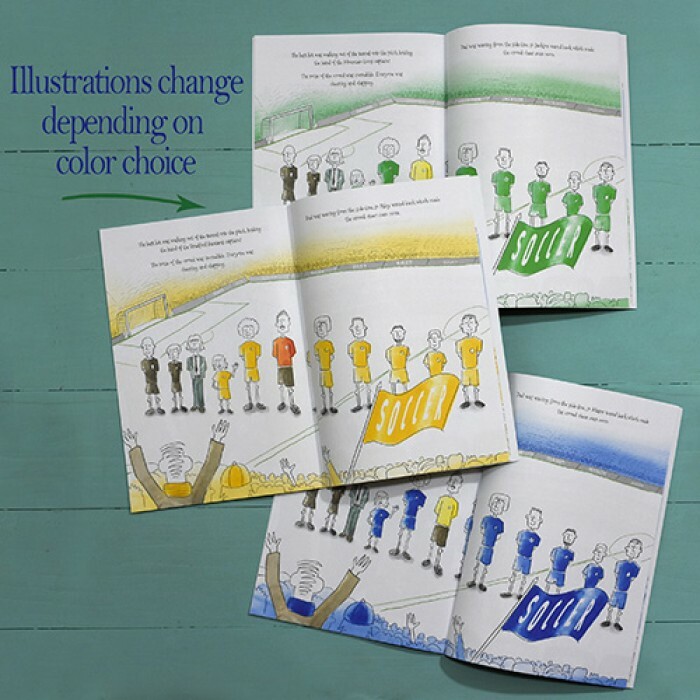 Any team can be chosen to appear in this personalized story, and you even choose the color of the team's uniform to make this book extra special, from local soccer, to national teams, this book is the greatest gift for soccer mad kids!